Valencia, CA Ukulele Lessons Near Me | Fun Classes. Top Teachers. I especially enjoy introducing beginners of all ages to the ukulele, which was my first musical passion as a young child! These days, my passion is working with my students in ways that prepare them to pursue their musical interests armed with correct posture and hand position, foundational technique, music-reading capabilities, and what I call the "building blocks" of music: knowledge of functional music theory and how to use it. I also encourage my students from the start to EXPRESS themselves musically, emotionally, playfully, in ways that keep their imaginations engaged in their musical studies, rather than private lessons becoming stressful or tedious. ries, he paces teaching to the rate at which I'm learning, as he evaluates my progress." nd songs to practice. He makes sure we cover subjects I'm interested in and works out many songs I request to learn as our lesson for the day. He has a wide range of knowledge and is super flexible with scheduling and communication. I'd recommend him to anyone wanting to learn more about their instrument and I look forward to taking more lessons from him!" Ukulele lessons for about 2 months now, and my daughter adores her. Teresa is always willing to be flexible with switching lesson time to fit my ever changing schedule. "Great teacher. Very patient, and able to transfer his skill to me very efficiently. I felt I learned a lot right from the first lesson." "Great first lesson. Very professional and impressed with Joe's knowledge and teaching skills." "Lucas is an awesome teacher! He taught me ukulele and my son guitar. He is a pro and really cares." 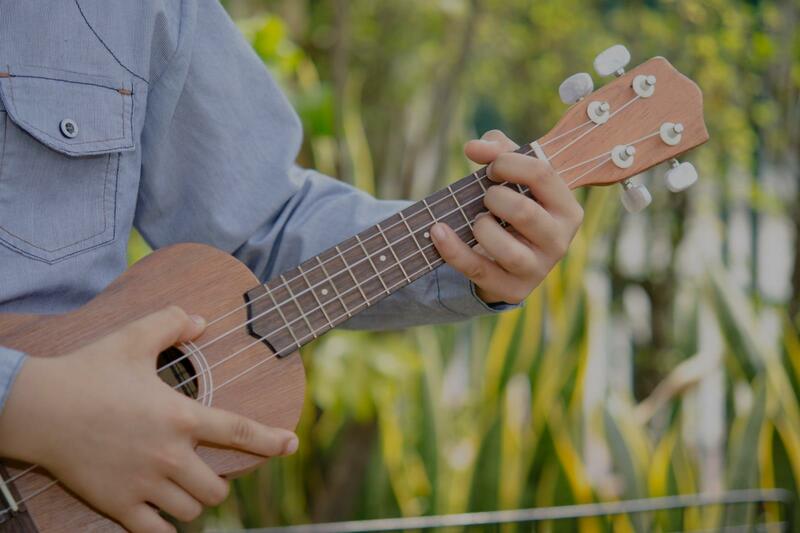 Los Angeles, CA teacher: Lucas M.
"Omar is a great ukulele instructor, who customizes lesson plans for your level and aspirations."